This term we’re running Spiritual Formation Groups on Wednesday and Thursday evenings from 7.45-9.15pm. 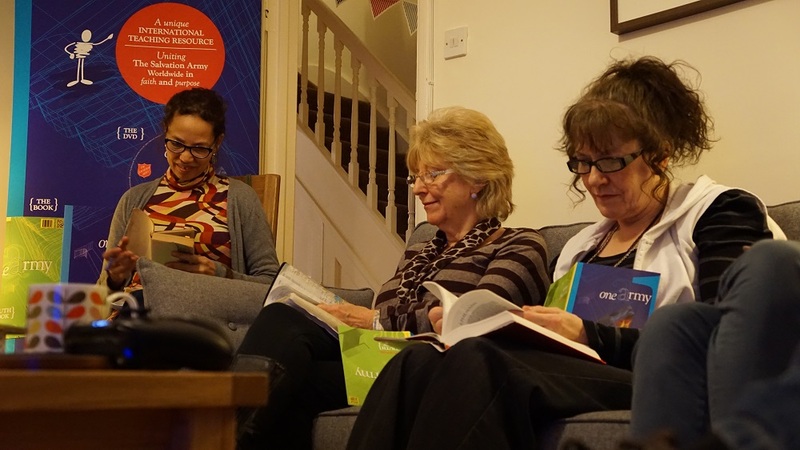 We meet in small groups in homes to learn, reflect, discuss and pray together. Our desire is to know God better and deepen our inner lives. Please contact for further details of dates and venues. The Salvation Army UK Territory with the Republic of Ireland is a Christian Church and registered charity. Charity number 214779 and SC009359 in Scotland.